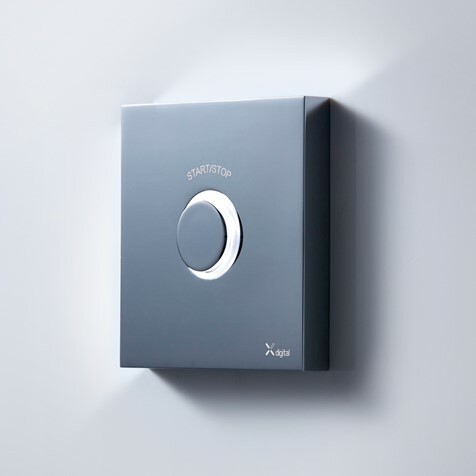 Fit an additional remote control anywhere outside of the shower and within 10m of the Digital processor. The remote can be used to turn the shower or bath fill on and off, or to divert between shower heads. Questions regarding the Digital range?